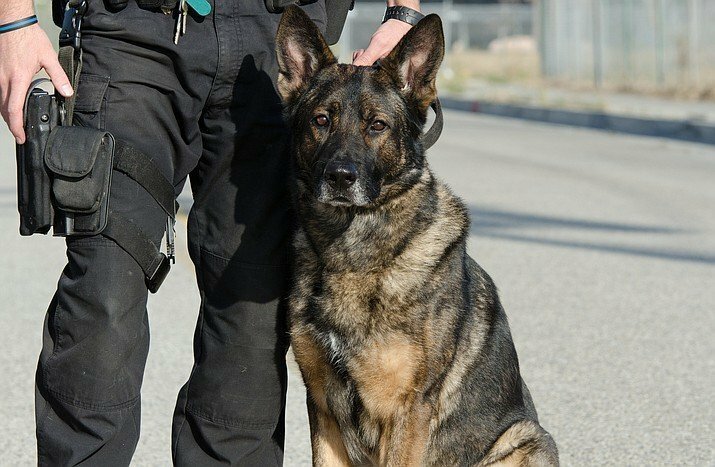 A Santa Barbara County sheriff’s K9 team helped apprehend a suspected stalker in the Goleta Valley area, officials announced Monday. The agency said when Medina resisted the deputies’ efforts to apprehend him, they deployed a K9 team. 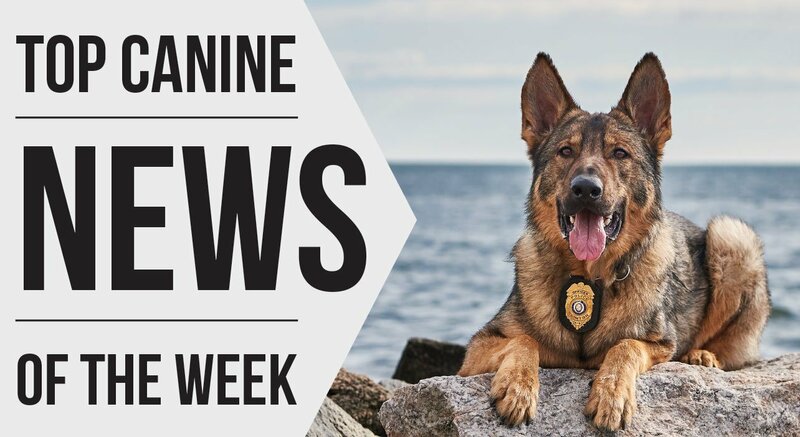 In a statement, the department highlighted the role of its K9 unit in its crime-fighting efforts.